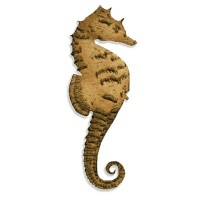 Seahorse wood shape style 3 is a vintage style design and features subtle engraved detailing. 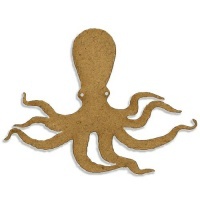 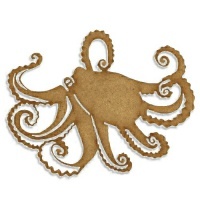 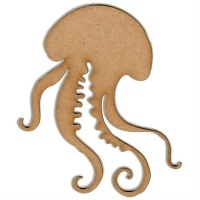 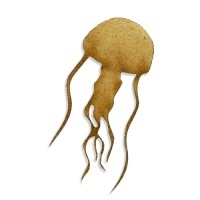 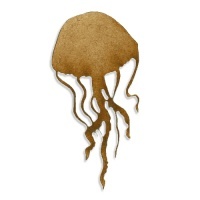 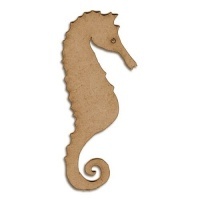 Ideal for underwater, marine and sealife themed projects. 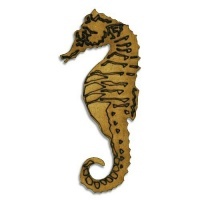 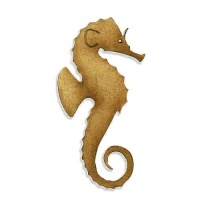 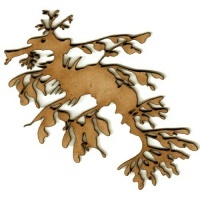 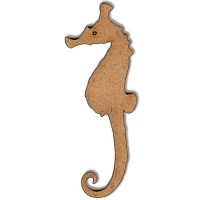 Laser cut from 2mm MDF this seahorse design is a vailable in 3 sizes - select your choice from the options above.